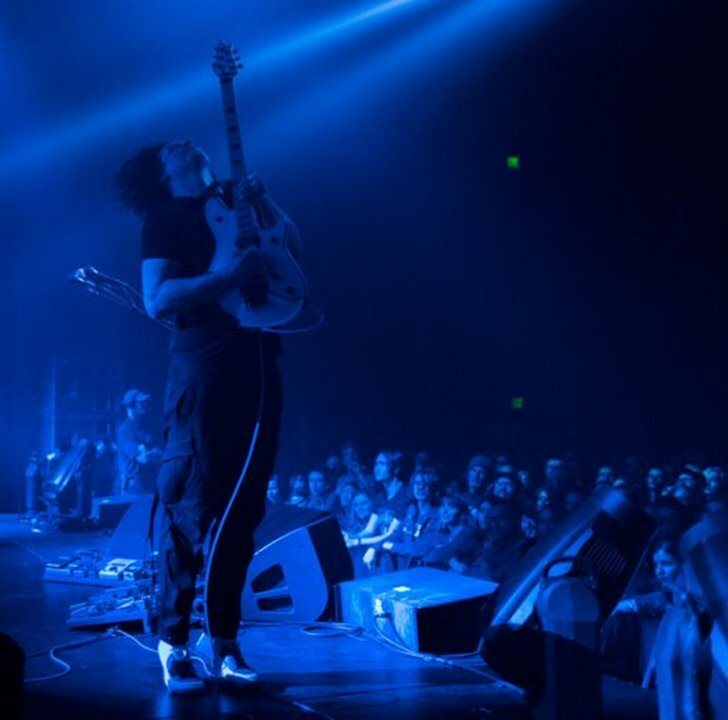 Jack White is streaming a live performance video of his recent single, “Over And Over And Over”, from a March 28 show at The Garage in London, UK. A few weeks after the London gig, White performed the song on the April 14 episode of NBC-TV’s Saturday Night Live. The singer is currently playing dates on an extensive North American tour.